Many thought it was an April fools but alas, it's real. Heniz and Cadbury have ACTUALLY collaborated to bring you a concoction that has us shook. Cadbury Creme Egg Heniz mayonnaise. 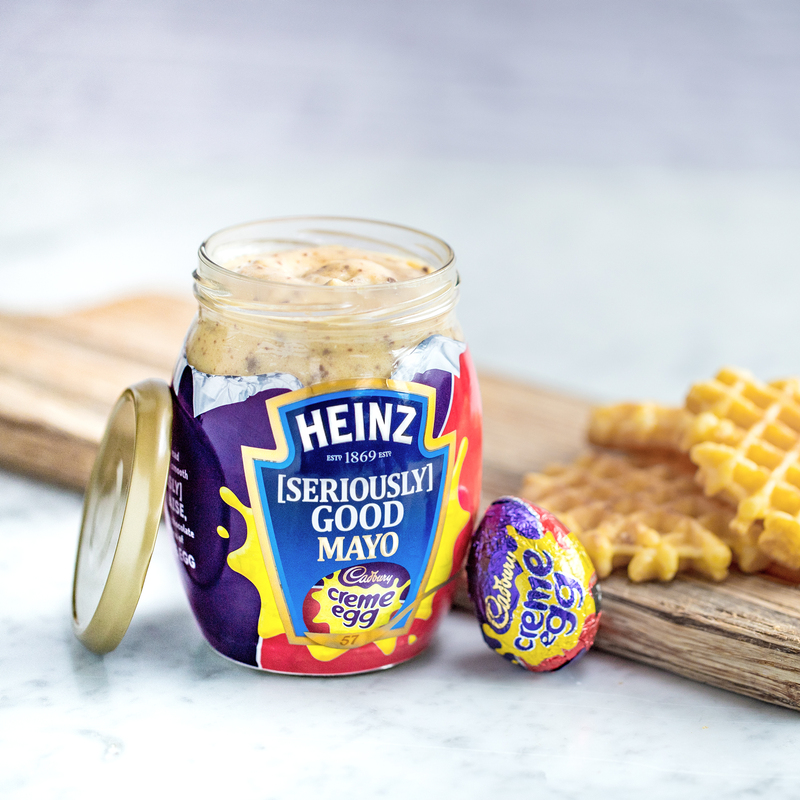 The new Heinz mayo will contain all its usual ingredients like free-range eggs but unlike previous jars, this one has the goo of a Cadbury's Creme Egg and crème pâtissière finished with a swirl of chunky chocolate pieces. The only catch for those dying to try this is that it won't be available in stores... for now. The limited edition flavour is being rolled out for two weeks only at a free pop-up installation event in Ely's Yard, Truman Brewery, London from 11th-13th April. So, if you're in the area you know where to head for a free jar while stocks last. 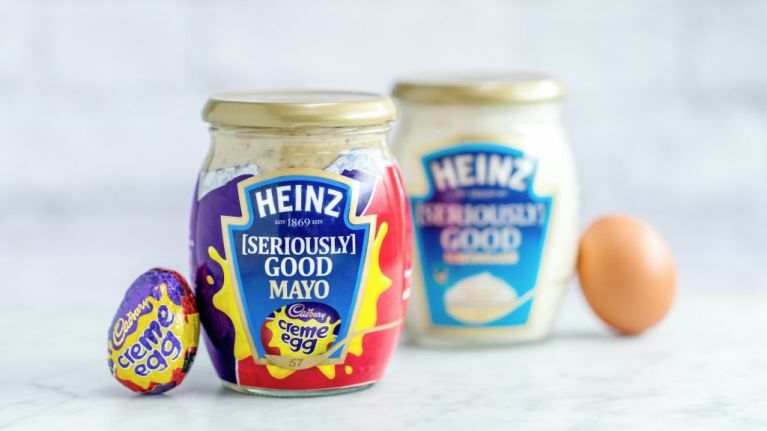 "We're so excited to announce that our Heinz [Seriously] Good Cadbury Creme Egg Mayo collaboration is actually happening, and can't wait for people to try it for themselves." 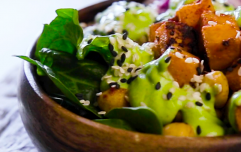 Would this float your boat? We're majorly on the fence.